Excellent. So, BOL may actually be the only one that is not Japanese. I wonder how they got Royal, SYW, whoever to agree not to put their mark on anything??? Very interesting thread. I haven't seen my Royal Astro 76 represented here, so I'll remedy that right now. 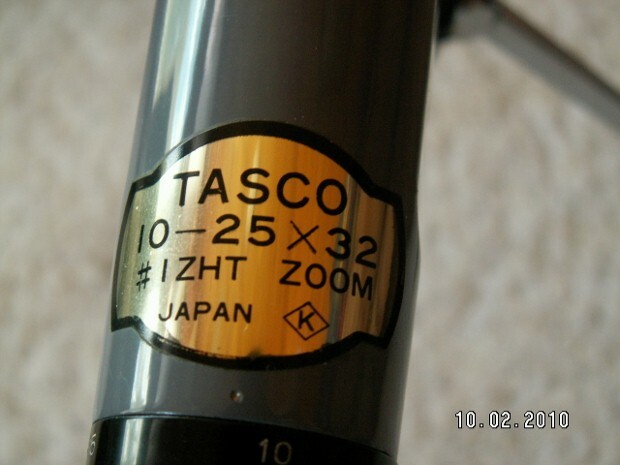 To keep this interesting thread alive I will add a Tasco with a Diamond K. I have no idea who Diamond K is. And the cursive HOC. Hino or Horiguci Optical Company? In threads past they have both been mentioned. Just an Update on H.O.C from another thread. Hiroki in Japan posted.. I got important information today. Hitomi optical machine company was using the trademark H.O.C. the company made telescopes of Hino optical and Eikow. Hino doesn't register and use the mark. He has another trademark, H.O or H.N.O. I knew the Hiyoshi optics that make Vixen's binoculars used the trademark H.O.C. I asked top of Hiyoshi. He taught me that the possibility of the Hitomi used the trademark H.O.C. to telescopes for export,1960-70s is very high. . There is not the Hitomi optical machine company, now. Maybe, I think the telescope of most H.O.C marks was made by Hitomi. However, it cannot be confirmed. In the doubt, it is a doubt only of one company that really used it. " I think you hit the nail on the head Steve. We knew of rebranding such as Pentax and Jupiter but just like you mentioned i think it goes deeper. For example we are seeing brands for Eikow and Hino ( optical manufacturers/wholesalers, both? 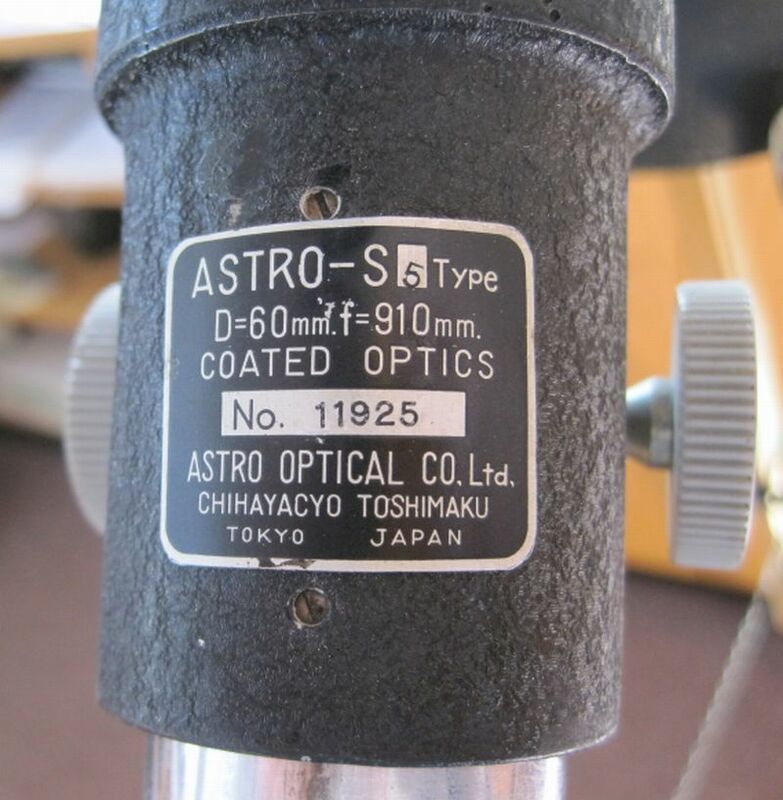 )thinking they made the scope but as you found out the trademark HOC was Hitomi optical machine company who was also a manufacturer. So did Hino and Eikow assemble the scopes, Hitomi HOC made the scope or at least parts of the scope. There is still alot of mystery. Look at This cover page for Eikow the scope is so similar to a Swift 831, not exact but similar. Is it possible they had the same manufacturer using the same tooling? Yet different optics? Takahashi says they have been a manufacturer since the late 60's, why don't they include the early dates with Swift? Where they really Swift or just optical manufacturers that supplied Swift and later evolved into Takahashi? These trademarks on this page are optical manufacturers only, did some of these manufacturers also machine their ota's? for example circle (t) they branded many of their parts with a(T), so my guess is they also made their own parts. We shouldn't assume that all the trademarks that we see may be the optical manufacturer(we have all seen double trademarks). The second trademark could be the wholesalers or another manufacturer. 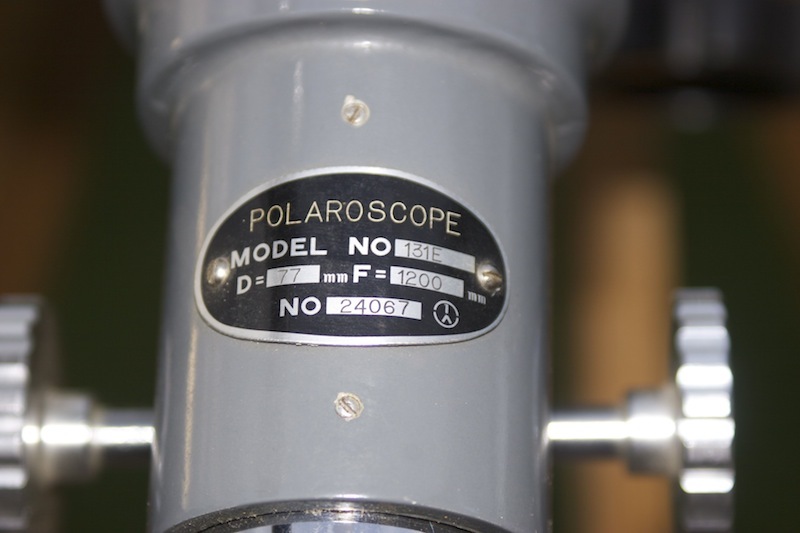 Look at Selsi, how many different trademarks do you see on their scopes at different times, sometimes they have HOC,APL,Astro.....yet some of us mistakenly assume the trademarks are Selsi. We see brand name scopes with the same trademarks but different parts, and sometimes we see the same brand scopes with identical parts yet different trademarks. I think that SOME wholesalers DISCLAIMER:Not all used a mix and match of manufacturers probably based on price or availability. And these brands are confusing the heck out of us 50 years later. Lots of questions and mystery. Good find Steve, i think you are correct. Yep. This list needs to be a guide. It amazing that we are talking about just 50 years ago and there is so little accurate information. 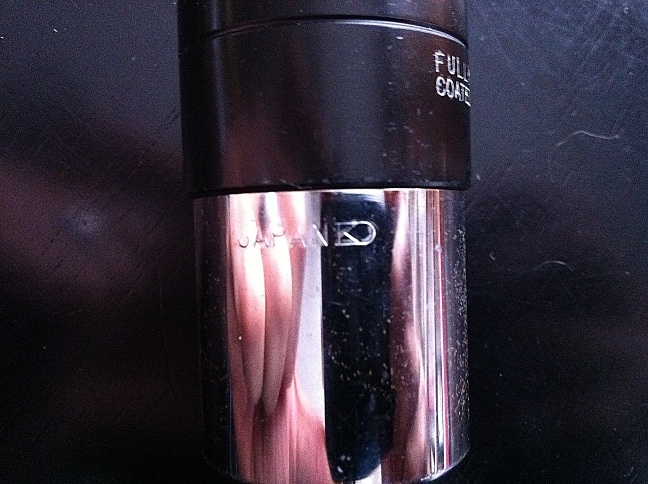 Also, just a quick update...member CUIR sent me some images of a Circle K eyepiece. Thank you! I say it is Kenko. Ha! Back on the first page of the thread you identify a mark as one of the marks used by Astro Optical, and call it "Type 1". 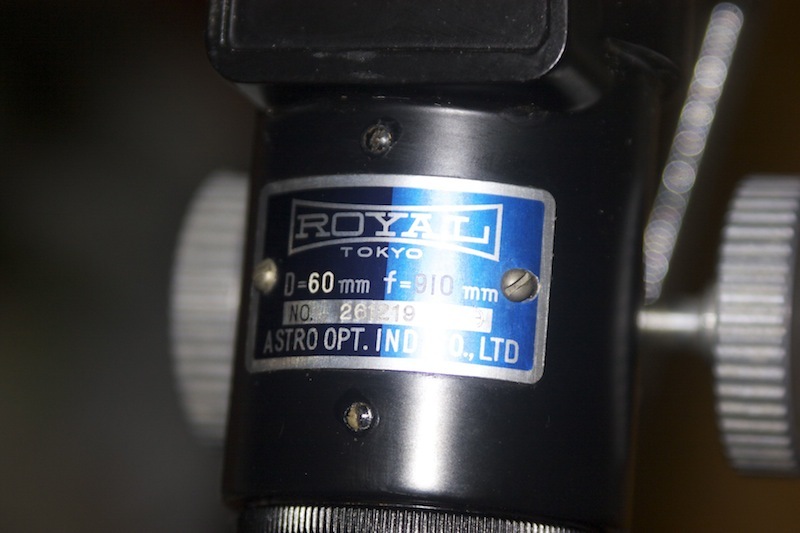 Later on that page, you show several scopes apparently bearing the Astro Optical "Type 1" mark, but designate them as "Royal". Are the marks subtly different, or am I missing something else, like Astro Optical later became/merged with/etc. Royal? This one is quite similar to those marks on the original orthoscopics provided with my Vega. They've got the lazy 8 (infinity) symbol stamped on them, but no oval around it. Any ideas? Circa 1960. I'll add mine to the collection. I think I can finally confirm the BOL symbol even though I have to admit it is not what I thought it was. 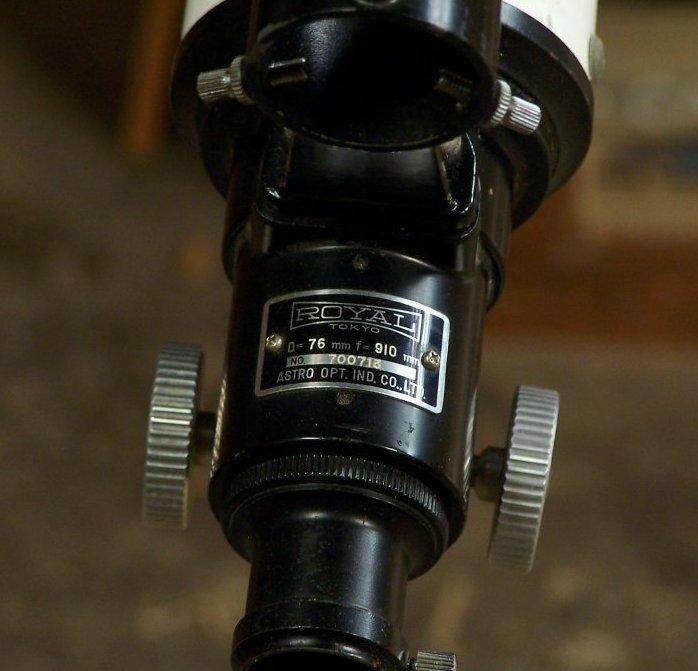 It had been suggested in earliar posts that BOL might have stood for Bushnell Optical Laboratory but knowing that David P. Bushnell sold telescopes that he "got of the shelf" as he put it I doubted that he would ever use the phrase "Bushnell Optical Laboratory" as he never actually manufactured anything. But as I later found out he did use "opticians" in his California shop to do warranty work so I am guessing that gave someone the idea and viola, Bushnell Optical Laboratory Inc. I have to correct myself on this one after reading something from David Bushnell. In it he says "BOL was one of those manufacturers over there" referring to Japan and then he goes on to say he could not remember which one! We may be back to square one with BOL. I just came across a new symbol that I don't remember seeing before. It is a diamond with "OTC" inside. Anyone know who that is? Circle Z is better than most anything you can buy today, but IMHO inferior to Royal, Yamamoto, Eikow, etc. The Diamond Z is the symbol for "Tanzutsu". Another Royal Astro to add. has there been a discussion thread on the quality of these optics??? I'm about to rebuild an entire scope from a lens and focuser set.To be honest I don't have a lot of money to waste, so Id like some input on whether a Towa lens is worthy of doing this. I've posted this on other threads, but I'll add this to this collection of Astro Optical Ltd. badges. 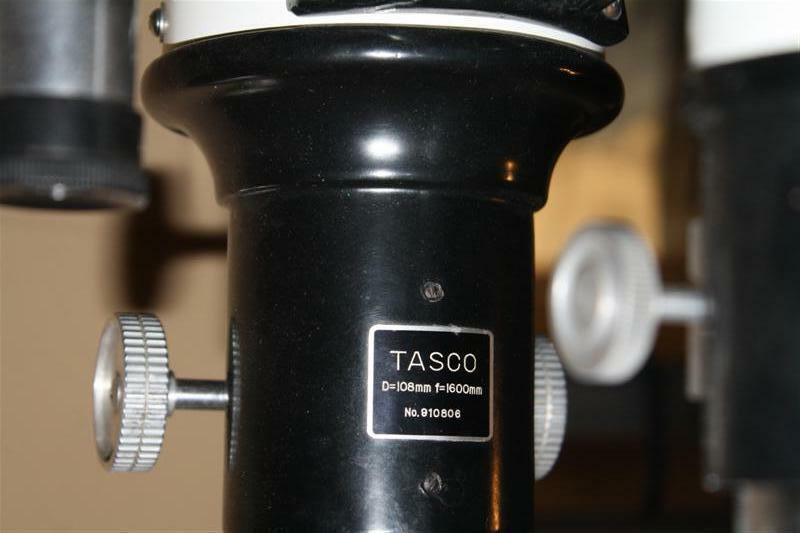 Maybe I missed this one KO I found it on Celestron branded Ortho and Kellner oculars from the late 70's. 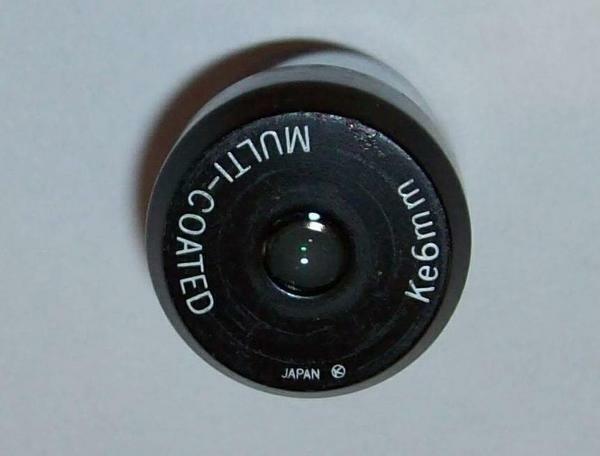 I have a 25mm volcano top ortho with a "Made in Japan" sticker and "NS" printed on the side of the black top section. It came with a 1973 Cave I just purchased, but don't know if it originally came with it. Anyone know what NS means, and the eyepiece's source? University Optics used to sell NS marked EPs. I think it's KD and I believe they also did optics for Vixen... but not sure if I got that one right. 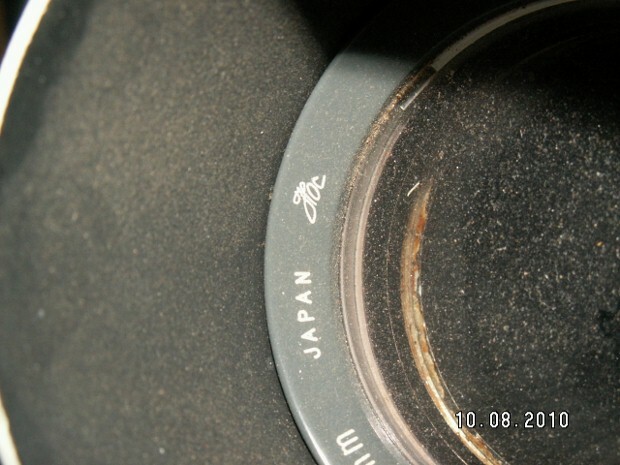 I have an old 60mm 910mm with this symbol on the focuser label. Awesome performer! I thought I would revive this thread as I picked up a couple .965 EP's that have a Circle W on them. Anyone seen this? Thanks for the 'bump' Eric. Timely too...got some answers re eyepieces sitting on my desk!